The Intel Atom X5 processor (Z8300, 1.44 Gha – 1.84 Ghz ) will give the Switch 10 a slight boost over the previous model in the GPU department and you’ll get a full 64-bit Windows system, likely to be Windows 10 but not confirmed. 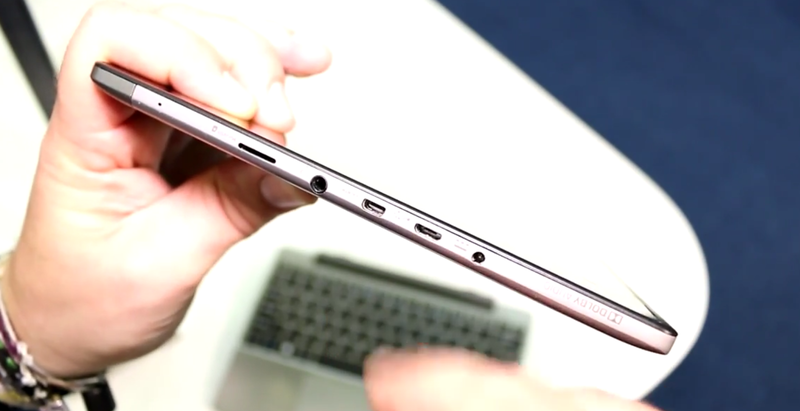 A full USB 3.0 port is included in the dock. There’s no USB-C port on the unit but it comes with a dedicated charging port, Micro USB, Micro HDMI and Micro SD card slot. 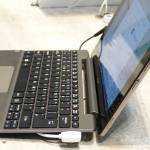 Acer Aspire Switch 10 V ports. 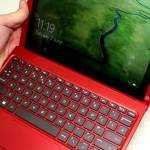 Mobilegeeks aren’t too happy with the keyboard layout but seem to like the touchpad click and feel. There’s a possibility that Acer have planned a 4GB version and higher storage capacities but those details aren’t available right now. We’ll try and pull together all the official information for you over the next few days and add it to the databases which is slowly populating with Cherry Trail options. 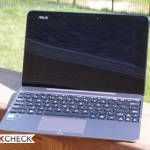 Video and info via Mobilegeeks. As a tech journalist who covers international tech events, you’d expect the mobilegeeks reviewer to be aware of international keyboard layout variances. Does this have a stylis? I have found it difficult to keep up with specs of ACERs products but this sounds really interesting. 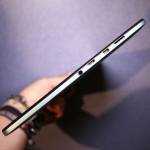 Yes, would love to know whether this has a digitizer like the last FHD Switch 10. That, 4GB and a decent price could make this a great competitor for the Surface 3. I’d prefer it without the keyboard though I think. 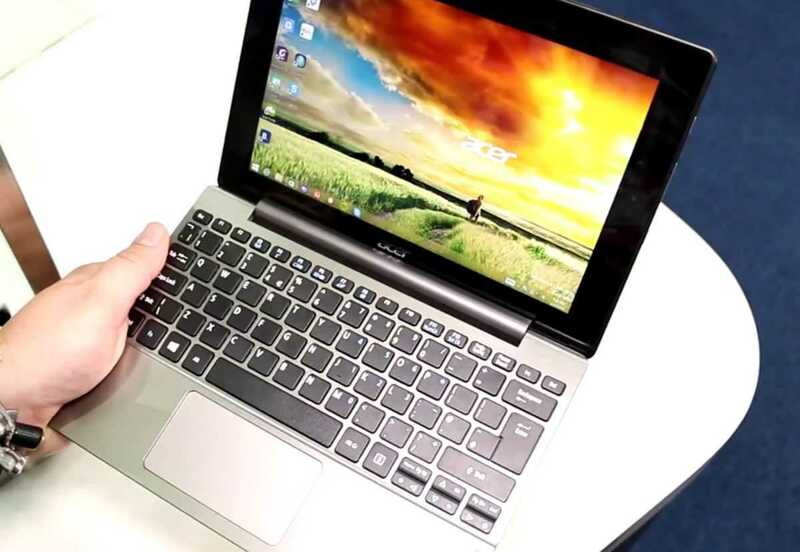 I would have Acer Switch 10 with 4 GB Ram because it with less memory isn’t actually at the moment. 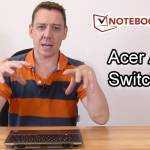 « Acer Switch 11 V hands-on reveals July availability.